Stress, caffeine intake and diet are just a few of the factors that may affect how well we sleep at night. 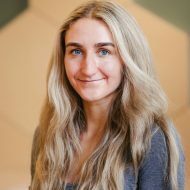 When faced with sleep troubles, one third of adults in the UK have found themselves turning to medicated solutions to help them unwind at the end of the day and get as close to the recommended eight hours as possible. Sleep Well offers a natural alternative remedy that is not only wholesome and comforting, but also suitable for consumption by the whole family. Now available in both chocolate and vanilla flavours, Sleep Well’s popular milk beverage can be incorporated into a healthy bedtime routine by anyone looking to enjoy a more restful night. Inspired by local ingredients and the nostalgia behind a glass of milk as a timeless bedtime ritual, Sleep Well is on a mission to help its thousands of customers develop healthier sleep habits and live more rested and energised lives. Made with locally sourced Jersey milk, which is creamier in consistency and richer in taste than regular milk, Sleep Well is an entirely unique sleep remedy in a market saturated with medicated options. A long-life milk product and member of Genuine Jersey, founders Sam and Allan recommend consuming the beverage thirty minutes before bedtime to maximise its relaxation-inducing benefits. In addition to the one litre family sized cartons, Sleep Well is also available in 200ml cartons – the perfect size to be offered to airline passengers or displayed in hotel mini fridges, so they can be accessible to tired travellers who may be struggling to sleep in new environments. While it’s no question that milk and honey is a heartwarming and universally loved combination, Sleep Well’s magic lies in its key ingredient: valerian. Used to encourage sleep and relaxation for thousands of years, valerian is referred to as “nature’s valium” to those who swear by its homeopathic, sleep-inducing capabilities. The herb is native to Asia and Europe and boasts a potent, earthy scent that is successfully masked in Sleep Well by vanilla or cocoa. Valerian root extract can be taken as a capsule or liquid supplement and contains the antioxidants hesperidin and linarin which are believed to have sedative properties. Given the abundance of testimonial support for the herb, Sleep Well’s first order of business was to secure an organic supplier able to provide it in a form that would mix well with creamy whole Jersey milk. The result was a delicious, calming drink that can be enjoyed hot or cold before bedtime to trigger healthy and reinvigorating sleep habits. In addition to launching its second flavour just a few weeks ago, Sleep Well recently secured a listing with national specialist food wholesaler Cotswold Fayre, giving the brand valuable access to more than 2,500 independent shops, luxury stores, farm shops and delis across the UK. The partnership launches this month with a number of marketing and tasting campaigns as well as retailer events to showcase the product. 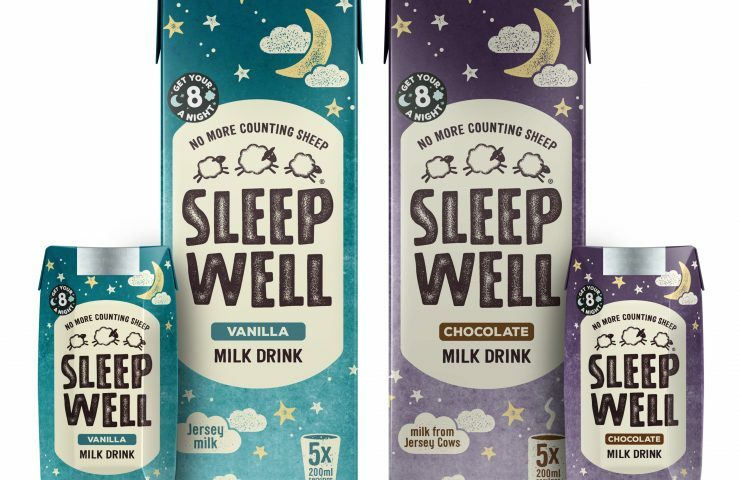 Sleep Well will also be launching a similar marketing campaign this month with Booths to promote the new chocolate flavour, which will hopefully make as big a splash in the UK market as its counterpart. The brand is also in the final stage of negotiations with two flagship luxury hotel chains and will be looking to expand its consumer reach even further in the coming year, to bring healthier sleep patterns to people across the country. To find out more, visit Sleep Well’s campaign here.